In this educational video for kids by Arina the kid vlogger, kids will get to learn colors as they watch her enjoy the yellow slide and other activities. Watch her as she does her best to paint her pet duck with blue paint while you sing to “Five Little Ducks”. After her painting activity, she goes back to the yellow slide to have more fun. 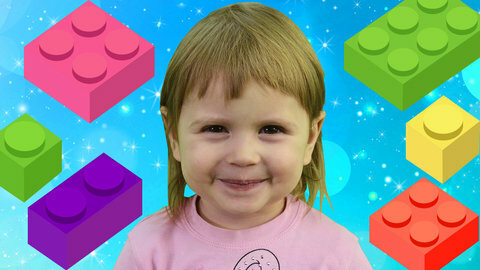 For other free videos from this kid vlogger, visit SeeZisKids.com.